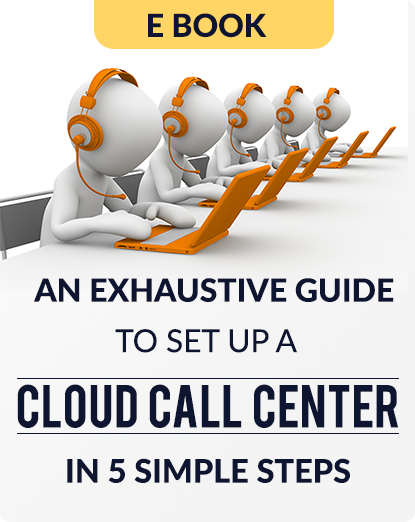 One of the most common questions we get asked by our customers is – how can I set up a simple call centre using Exotel? Also, is cloud telephony my best bet? What are my other options? How long will it take and how much does it cost? We have answered all of these questions in detail in this ebook.